As part of God’s family, living, loving and learning together: striving to be the best that we can be! Our Christmas Fayre was a resounding success for which we need to share many thanks. Thank you to all the volunteers who were able to support on the day itself. Thank you to all the families that supported the fayre through the donation days in the run up. Finally, a thank you to everyone that came to the Fayre – we are very lucky to have such a supportive school community. We are pleased to tell you that we have raised just over £1000 pounds! 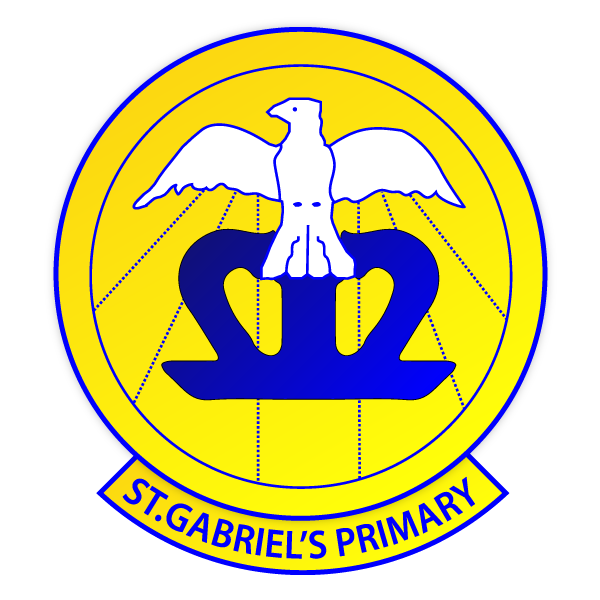 This will be used to provide resources for the pupils of St. Gabriel’s. Wednesday 12th December 9:30am Class 1 and 2 Nativity All children of Class 1 and 2 are performing both days. Please choose which session would be most convenient for you to attend. Many thanks to Father Michael who attended Class 3 and 4’s Advent Service and also blessed our School Advent Wreath. This week we have lit the first candle – the purple candle that represents hope during the Season of Advent. Bambinelli Sunday is on Sunday 16th December. This is the 3rd Sunday of Advent and Father Michael asks that from our Cribs / Nativity scenes at home, we bring the baby Jesus to be blessed in church before returning to your homes. This Mass takes place at 10am in St. Gabriel’s Church. Christmas Dinner: Look out for a text regarding Christmas Dinner. Please reply to book your child’s place. Christmas Dinner is on the last day of term (December 21st). To make it as festive as possible, pupils (and staff!) can wear non-uniform with a Christmas theme if they wish. Overall our whole school attendance is 96.6%. 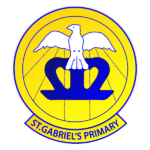 This is BRILLIANT St. Gabriel’s – Keep it up! Top Tip: When you make dentist appointments, book ahead for the half term holiday breaks. Sunday 16th December 10:00am Bambinelli Sunday at St.Gabriel’s Church – bring Baby Jesus to be blessed. Friday 21st December` School will finish at normal time.